Thiagarajar school of management was Established in 1962, Thiagarajar School of Management (TSM) holds 50+ years of legacy. 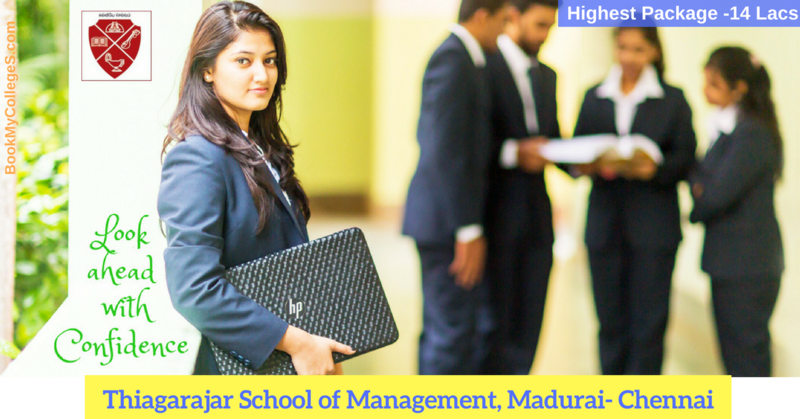 Thiagarajar school of management is located in Madurai, Tamil Nadu. Thiagarajar school of management is an autonomous Institution which offers PGDM and MBA courses in various specializations. Thiagarajar School of Management is affiliated to Madurai Kamaraj University (MKU) & AICTE Approved. Application form can be filled through online or offline mode on payment of INR 600 as application fee. Strong partnership with industry. Robust career placements. 40 acres Sylvan campus with faculty quarters and separate boys and girls hostel inside the campus. 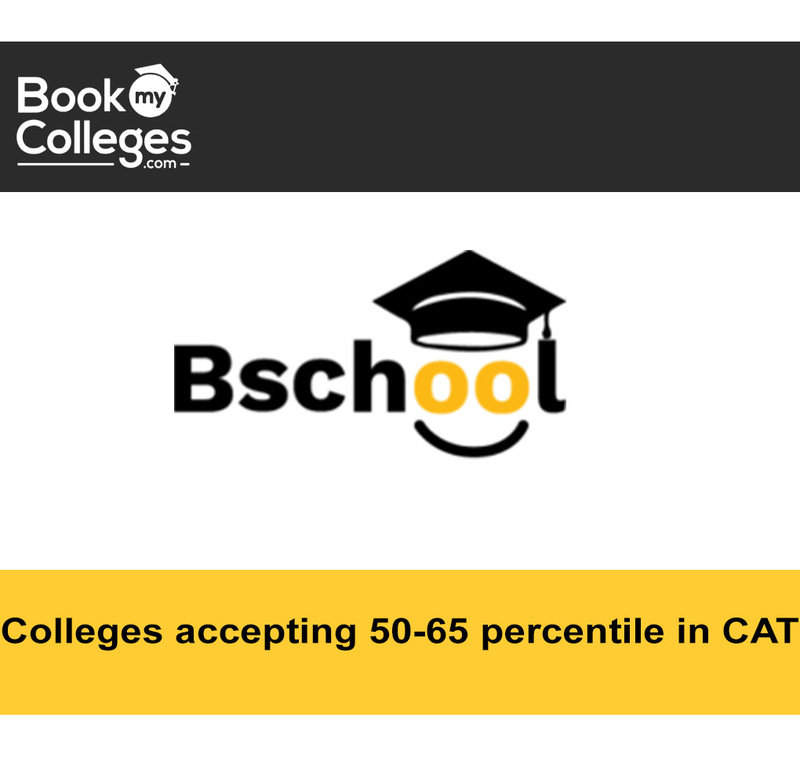 Candidates seeking admission in PGDM/MBA must clear Graduation in any discipline with 50% marks. Part-Time/Full-Time scholarships are offered by the trust for deserving students. Thiagarajar school of management top recruiters are from Asian Paints | Coca-Cola | Hindustan Unilever Limited | Reckitt Benckiser | Cognizant | KPMG | TCS | E&Y | Bosch | Hyundai | Reliance Communications | Vodafone |IndusInd Bank | Sulekha.com | Naukri.com | The Hindu and many more. Average Package offered by Thiagarajar school of management is 6.0 Lakhs.